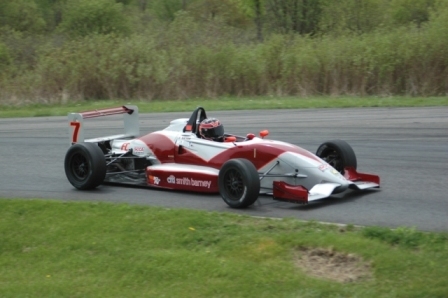 SOUTH BELOIT, Ill. - ArmsUp Motorsports competed in their second SCCA National of the season at Blackhawk Farms last weekend. Coming into the weekend the ArmsUp team's focus was to improve on the previous trip two weeks earlier. That goal was accomplished with drivers Jim Victor, Revere Greist, and Kirk Kindsfater all coming away with top-five finishes at the end of the event. 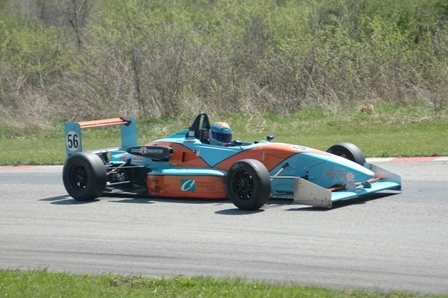 Jim Victor scored his first podium of the season at the Carl Mueller National.